Today, we’re excited to reveal the newest premium virtual reality standalone hardware for enterprise customers, VIVE Focus Plus. 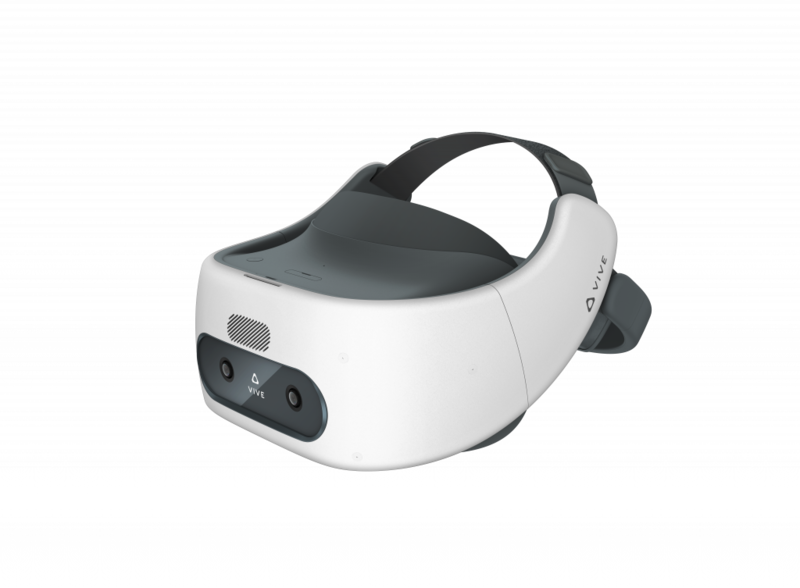 We’ve upgraded the existing six degrees of freedom (6DoF) Focus headset to incorporate dual 6DoF controllers, giving users the ability to seamlessly interact with their virtual environment with the same freedom as PC VR devices. This enhancement also makes porting existing PC VR content easier for developers while making it physically more portable and natural to use. Blurring the lines between reality and virtual reality, Vive Focus Plus brings users greater comfort and full enterprise support. Resting easier on consumers’ heads, Vive Focus Plus offers comfort and lays the groundwork for extended sessions in VR needed by commercial customers. The headset also ships with several professional features including Kiosk Mode, Gaze Support, and device management tools to remotely enroll, monitor, and manage multiple headsets all at once. 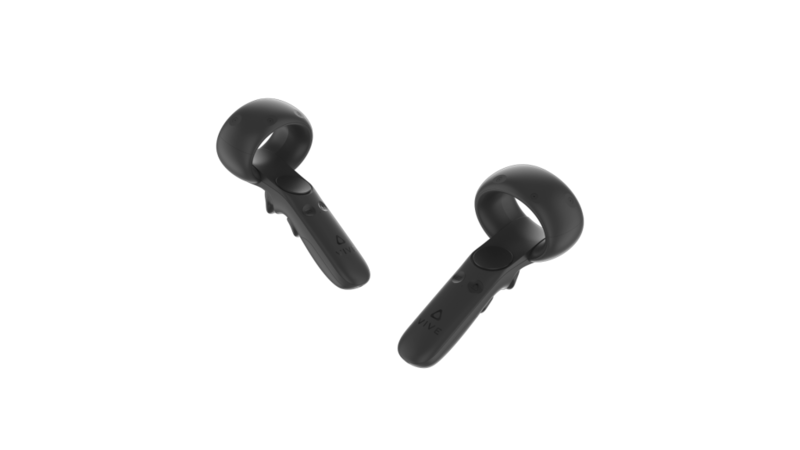 The headset will be available for purchase starting in Q2 2019 on www.vive.com in 25 markets worldwide, supporting 19 languages. In most markets, the product will include an enterprise license for use at no additional cost. Powered by the VIVE WAVE Platform with content from VIVEPORT, subscribers will also have access to a growing library of titles on the newly announced Viveport Infinity offering. Viveport Infinity is the first unlimited subscription service for VR. For just one low monthly price, members can explore a wide range of games, apps, experiences, and more. In addition to Vive Focus Plus, Viveport Infinity is compatible with high-end PC-based VR systems as well as the full spectrum of WAVE supported headsets. Members will be able to use a single account across their portfolio of VR devices when the service launches on April 2nd. Vive Focus Plus offers two ultrasonic 6DoF controllers featuring an analog trigger that gives users the ability to control objects or interactions with pressure-sensitive input, making experiences truly immersive. Additionally, with the aid of the WAVE platform and SDK tools, porting from PC-based VR to Vive Focus Plus will be relatively easy for developers. Companies across the globe such as SimforHealth and Immersive Factory are already implementing Vive Focus Plus for medical training and safety simulation purposes. This all-in-one solution is powered by Qualcomm® Snapdragon™ 835 Mobile VR Platform enabling the business markets to collaborate and engage in new and effective ways. Vive will be showcasing the newest standalone headset, Vive Focus Plus and the new Vive Pro Eye, at Mobile World Congress in Barcelona, Spain, next week. The company will be spotlighting innovative partner experiences like construction safety and hazard training, medical simulation for nurses and their own multi-user collaboration tool, Vive Sync, in addition to groundbreaking demos on the future of VR and 5G.